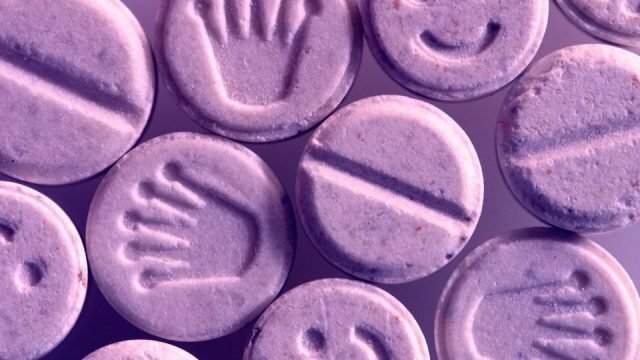 Should we regulate and legislate MDMA? While we argue about the merits of pill testing, I’m wondering if the lasting solution is to regulate and legislate MDMA wholesale. As Mike Baird vows to get tough on festival organisers to stop drug overdoses at music festivals, one TBS reader outlines how he is set to fail.